Join me for the Fall edition of North Shore Athletic’s trail clinic, running every Saturday for 10 weeks starting September 12th. We’ll be covering everything from shoes, gear, nutrition and hydration, to race strategy, trail etiquette, and backcountry safety, with shoe demos, nutrition samples, prizes, guest speakers, and more. There’s nothing I love more than adventuring in the backcountry, whether on a destination run like a double-crossing of the Grand Canyon , a circumnavigation of Mt. Rainier, or something closer to home. While I try to travel fast and light, there are some things I won’t leave home without to make sure I’m also being safe. 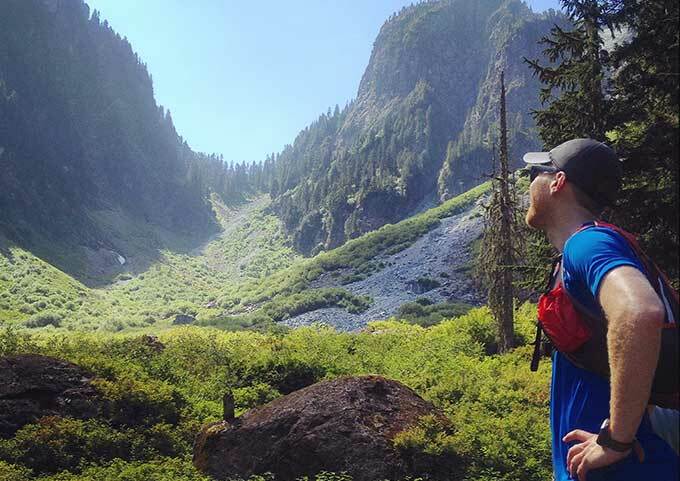 Our local North Shore Rescue has a great list of the 10 essentials, but do the same rules apply to trail runners? Let’s review these items first and then I’ll tell you a little story. 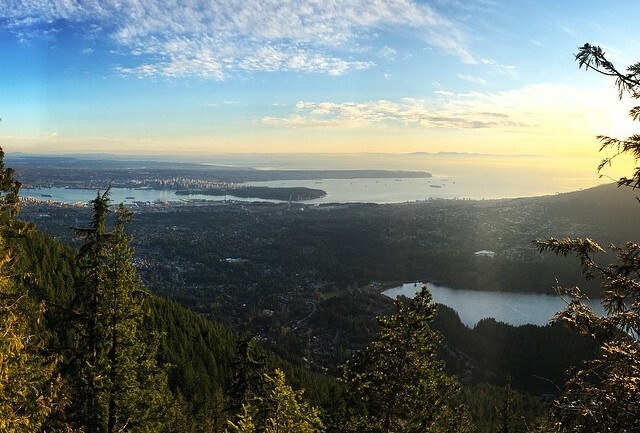 March Training Recap: Bring on Diez Vista 50k! In the last few weeks, I finally got over the few little injuries that seemed to be plaguing me throughout Winter. My knee strain is all better and I’ve regained full strength and mobility in my right ankle. I thought it would be a good time to reflect on my first two full seasons on the trails as I head into my third. Call them affirmations or just lessons learned, here are 33 thoughts on trail running (inspired by this post). Are you new to trail running and considering training for your first race? Maybe you’re not too familiar with the local trails, or have questions about gear and nutrition. 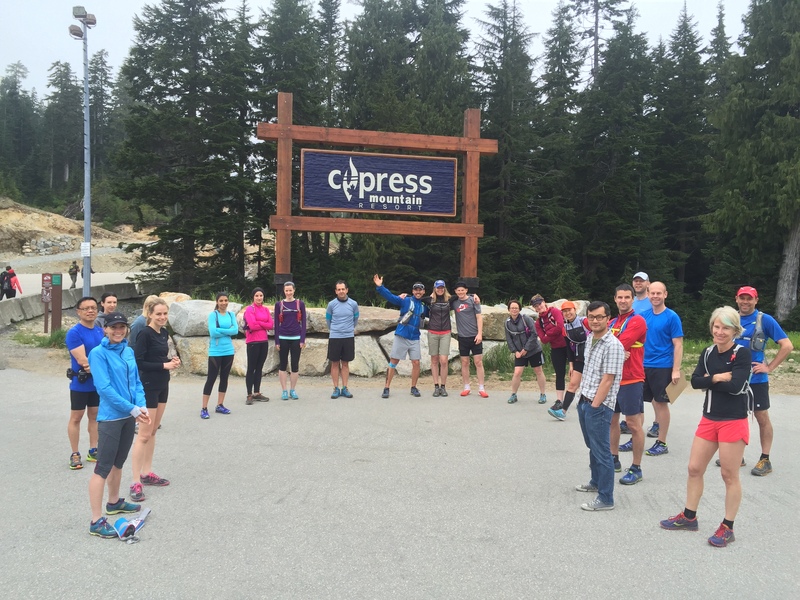 Join me and the team at North Shore Athletics for a brand new Vancouver trail running clinic which will cover a wide variety of skill-based techniques to help grow your trial running passion!